This year the competition has a three-stage process. Following entry, the Awards will publish its "Ones to Watch" list of the most successful, innovative and ethical businesses from each European country. 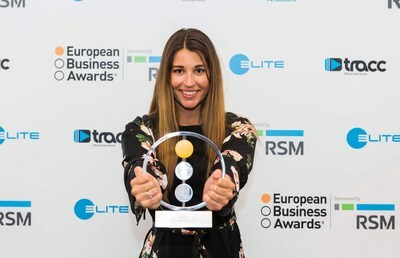 After further judging, 18 National Winners in each country will be announced in September (one National Winner for each category), and then in December 2019 the final 18 European Winners will be announced at a high profile two day Business Summit and Awards Gala Dinner, bringing together over 700 of the most successful and influential businesses in Europe.